New section in private gated lake community near the Medical Center, which did NOT flood during Hurricane Harvey. Community amenities include manned-gated entrance, two lakes, swimming pool, jogging & walking paths, and doggy bag stations. This specific home is a wonderful freestanding, antique brick home which faces an internal community greenbelt. 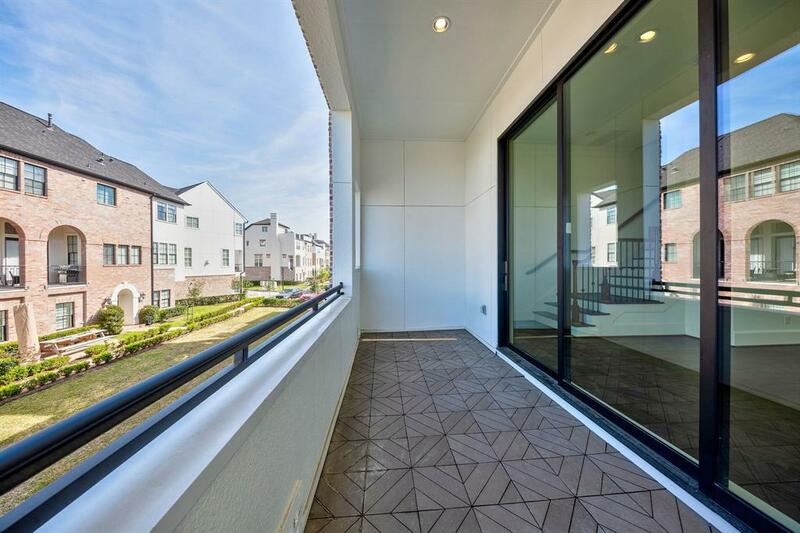 Has an awesome Balcony with 10-ft tall glass sliding doors! 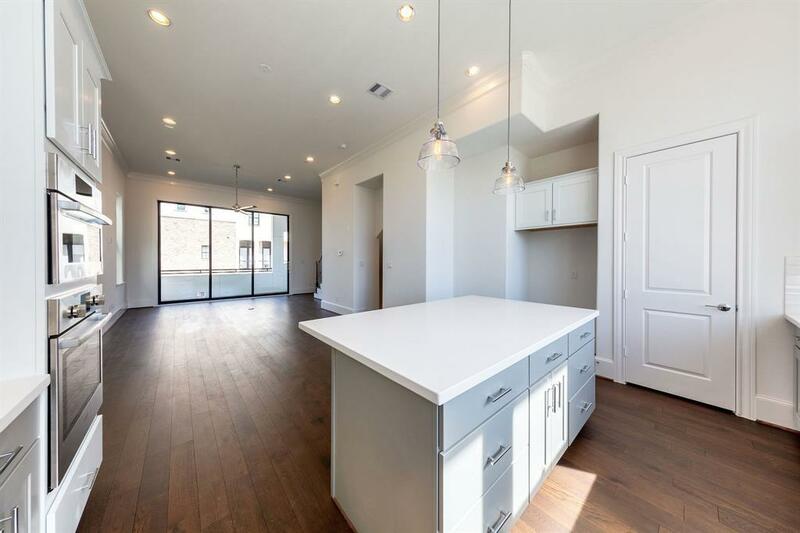 Community is half-mile walk to MetroRail, which is very convenient for Homeowners who work in Med Center or Downtown. 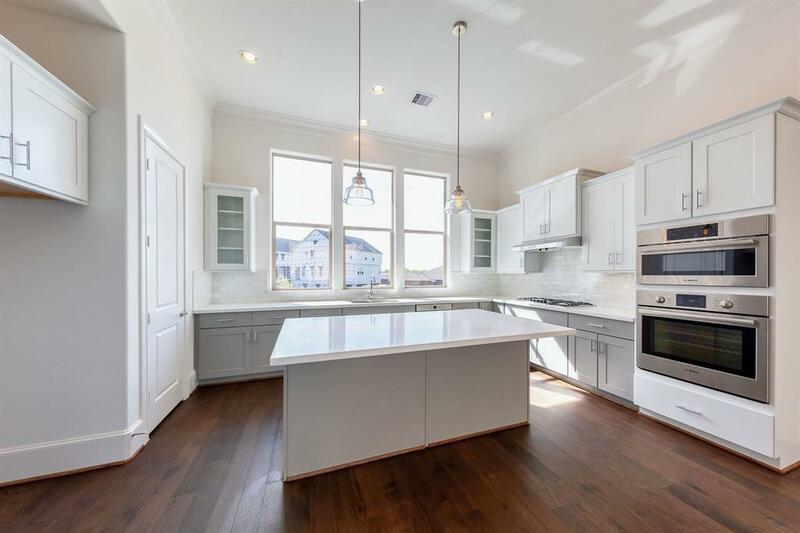 Home includes great energy efficient features - tankless water heater, radiant barrier, 16-SEER A/C with 3 separate zones, 2x6 exterior framing (more insulation versus 2x4). Bosch stainless steel appliance package is *standard* with built-in gas cooktop, dedicated vent hood, dishwasher, microwave, and oven. 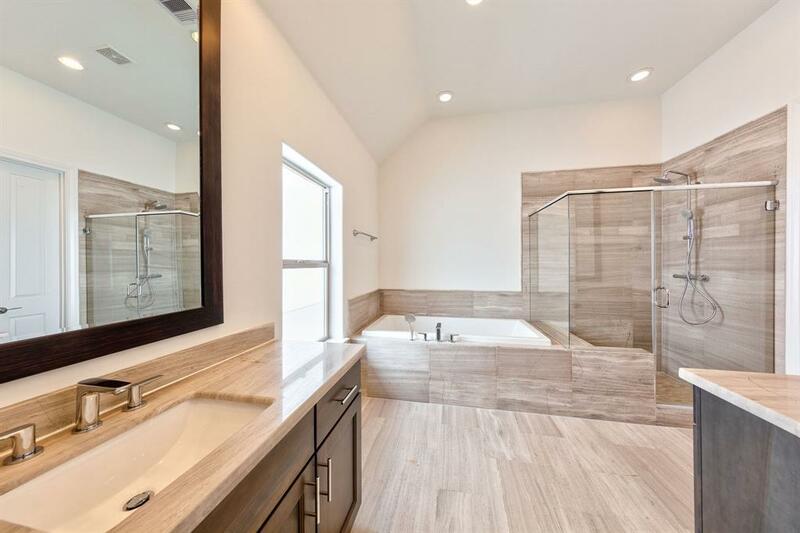 Listing courtesy of Intown Homes.